Time has been a recurrent theme for me recently both in my work for my final exhibition and in preparations for the ICHF show in Birmingham. I think I am almost there now but only just.
. The dates are now set. 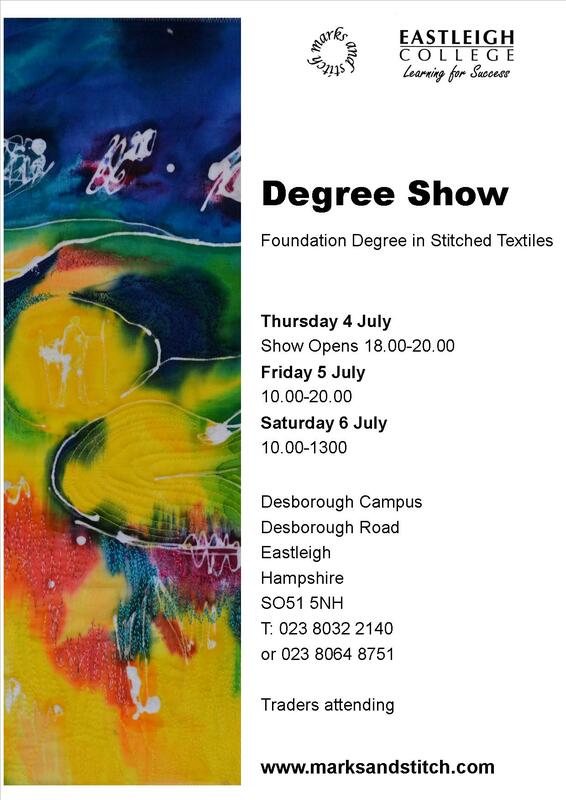 Not only will there be exhibits from this years graduates but also work from the second years on the course plus work from City and Guilds students and from the Master Class. Traders present will include ArtVanGo, Silk Sacks, Winifred Cottage, Thermofax Printing and Chrome Yellow Books. All in all well worth a visit. Images and words contained in this blog are copyright to me, Caroline Bell unless otherwise indicated. Please respect this and seek my permission before using any, for whatever purpose. Thank you. 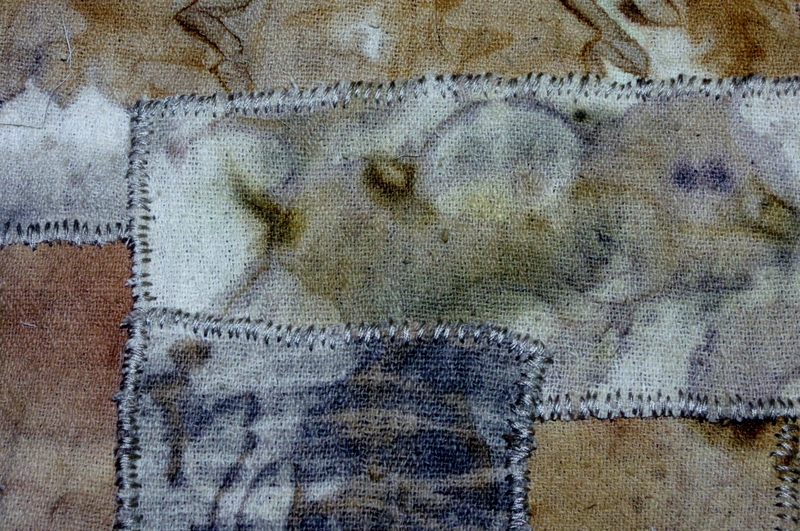 textile artist, inspired by the natural world in all its aspects.